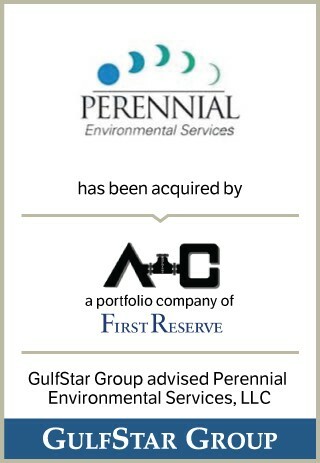 Perennial, a provider of environmental consulting and inspection services, specializes in the preparation of environmental documents that comply with the National Environmental Policy Act (NEPA) and other federal, state, and local environmental laws and regulations. The Company's capabilities include complete surveys and evaluations for biological and physical resources, cultural resources, and other environmental studies and inspections essential to ensuring environmental compliance. Perennial's team of biologists, scientists, toxicologists, and environmental professionals provides technical environmental solutions and management with fresh perspectives and unparalleled efficiency.